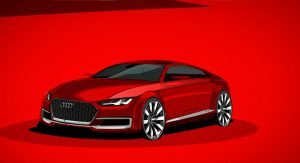 Rumors about a four-door Audi TT have been swirling ever since the company unveiled the TT Sportback concept at the 2014 Paris Motor Show. 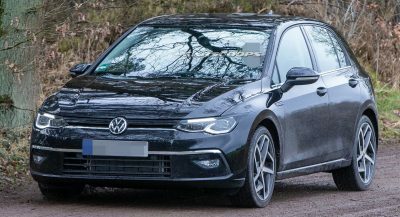 While we still haven’t seen the long-rumored production model, Auto Express reports it will arrive within the next two years. 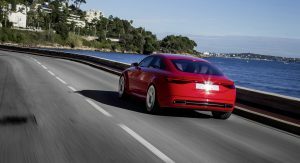 According to the publication, the production version of the TT Sportback concept fell victim to Volkswagen’s cost cutting moves in the wake of the Dieselgate scandal. 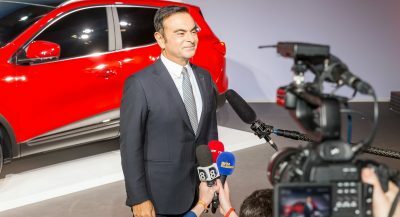 Now that the company has successfully weathered the storm, it appears the car has finally been given the green light. 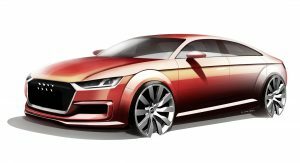 While the concept was originally envisioned as a four-door version of the TT, the report suggests this is no longer the case. 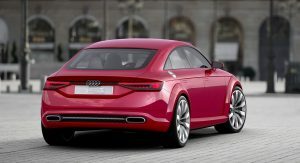 Instead, it appears Audi will now drop the coupe and convertible variants and only offer the TT as a four-door coupe. This would be a big change, but TT sales have taken a nosedive over the course of the past decade. 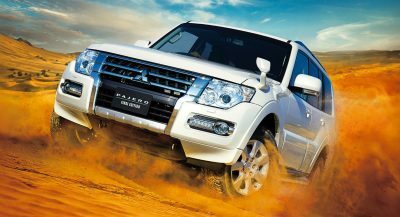 Carsalesbase data shows the company only sold 2,294 units in the United States last year, while European sales totaled 16,281. Ten years earlier, Audi sold 4,355 TTs in America and 38,335 in Europe. 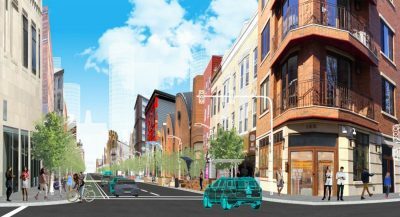 While everything should be taken with a grain of salt, the publication says the next-generation TT will likely ride on an updated version of the MQB platform. 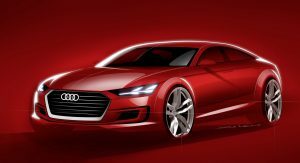 The model is also expected to be about the same size as the TT Sportback concept, but it will feature new styling that echoes the rest of Audi’s lineup. 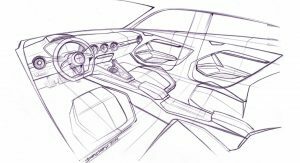 Engine options remain unconfirmed, but the model will reportedly be offered with an assortment of petrol engines featuring a 48 volt mild-hybrid system. Later down the road, there could be plug-in hybrid variants as well as an electric model. That doesn’t necesseraly mean to copy it. Do a better A3 than the CLA and the customers will come, and the TT can continue in the class it’s in. And show me a German manufacturer that’s not flooding showrooms with crap vehicles. BMW 1-8, Audi Q2-9 and on and on. Manufacturers are so lost and out of touch. In the end it’s all about the all mighty profit. Let them fail. Reality should drive sales, demand, cost and not feeding their greedy little palms. No more 4 door ‘coupes’ please. The whole idea is silly. My thoughts exactly involving ‘Coupe’ Crossovers too. Lest not forget the ZDX and Honda cross-tour…wow…fugly from start to finish. Jeezez… why not go all in and finally do the QTT?? The SUV/CUV/LUV/Whateveruv craze seems unstopable. It’s because 3-door cars just aren’t selling like they used to. Notice how many vehicles in the Golf segment don’t have 3-door options anymore. Like the article says, falling demand and rising costs don’t make for a solid business case. 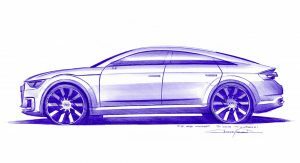 The TT Sportback is a nice looking car though, so I can see this formula working for Audi even if it upsets TT purists (if such a thing exists). The sales of sports cars have taken a hit. 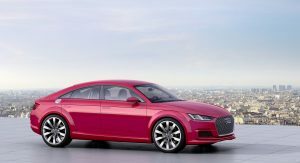 I doubt turning the TT into a 4-door Coupe/Sedan will change things. 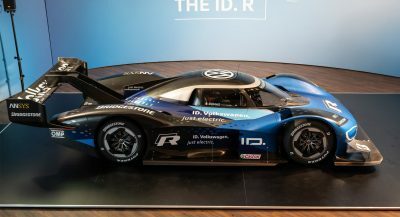 Seems to me that consumer tastes are simply changing, and sports cars are one of the first niches to be affected by this. Why buy a sports car when you can buy a [INSERT PERFORMANCE SUV HERE] which is roomier, more versatile and practical and drives almost as good as a sports car bla bla bla… <—- I wonder if that’s how many former buyers of sports cars think. There is still a market. Underpowered vehicles don’t sell well to the performance affluent. And a 85k USD GC Trackhawk isn’t cutting it either. 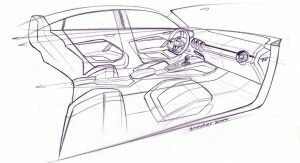 The current vehicle manufacturer situation is a good reason to build your own ride. There are too many models and in-between models from A1-A8., some of them will suffer from slow sale, and it’s a waste of production resources. I’d love a TT RS with 4 doors. That 5 cylinder engine, 4wd, and a sleeker design than the RS3. A super mini RS7? Yes please! The Z4 will be playing by it’s self now cause the SLK or whatever it’s called now is rumored to be leaving too. Maybe the sales are dropping also because the new TT generations look pretty much the same? Or becuase they are underpowered for price. Would rather have a Miata, a few cheetahs and a supercharger. .. But Auto Express has been saying a Ford Fiesta RS has been on its way since 2009..
You’ll find more trustworthy automotive news in the MAD magazine. I can imagine the ad for this “Did you have to sell your beloved TT because you got married and had kids? Now you don’t need to compromise between your family and your being young at heart. 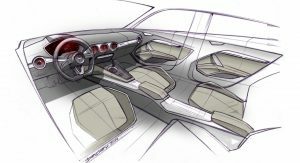 The new TT 4-doors promises the same dynamicity of the original TT with room for the whole family”. And all the useful idiots rushing to buy this miracle of the automotive. Room? Sure if love having your chin in your chest. Nice commercial though. Lol. Isn’t this already in existence? A5 sportsback thingy! Well anyways…I guess it’s time to buy my TTS. Soon to be a classic! Absolutely ! 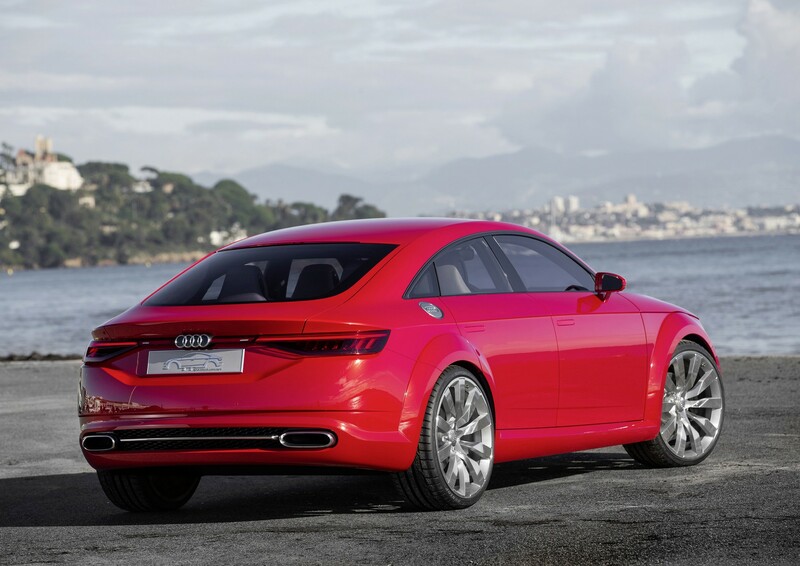 …or the A7. They already do the job. 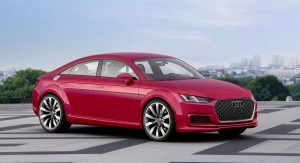 The TT is small, so this sounds like a smaller A5, an A3 sportsback maybe. Good “argument “, I think you’re exactly right! The more I look at it, does look pretty dope. Don’t see the point of replacing everything with 4 doors, what about design? It suffers alot in the transition, no 4 or 5 door variant is at the same level. Sounds like an A3 sportback version. Some people may squeak into the window of buying a “luxury” vehicle but when vehicle has 2 seats and not four, well insurance companies don’t like that. There is more in play here than “consumer demand.” Idiots. 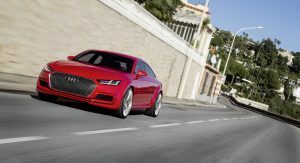 Audis sales of the current gen TT have taken a big hit compared to the predecessors. Having the A3 cabriolet in the line-up which is roughly in the same price and size league doesn’t help the TTs sales in a declining market segment. (Same can be seen at BMW with the 2 series cabriolet and the Z4 or at MB with C-Class cabriolet and the SLC though the C-Class cabriolet is doing fairly well). 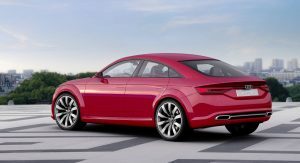 Audi also has already stated that there might be a four-door coupé to rival the very successful MB CLA in addition to the A3 sedan. 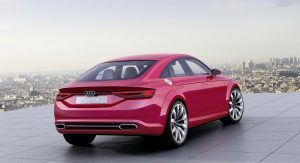 Audi will use the same strategy here as MB is doing now with the A-Class sedan and CLA Coupé. 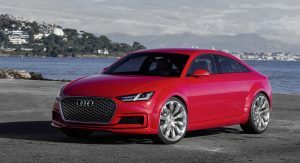 One more traditional sedan version and one more powerful, pricier and sportier coupé version in the compact car segment. 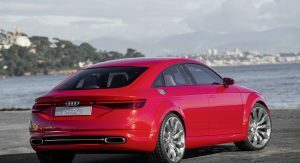 Though there seems to be one big difference between the Audi and MB strategy: MB is splitting up the 4-door coupé and more practical shooting brake version into to models where as Audi seems to adopt the highly popular “Sportback” strategy used on the A5 and A7 already having only one model combining the coupé and practical model into one with a big trunk lid. 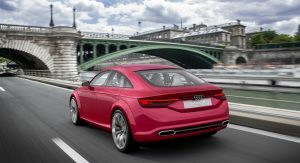 In order to make things easy Audi could name this 4-door coupé simply A3 Sportback, following the naming strategy of its bigger brothers. 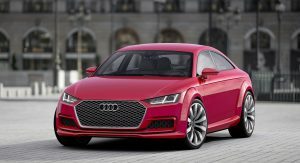 (And the “Sportback” name will be available to the next A3 since the regular 5-door hatchback currently named “Sportback” will be the only model of the A3 hatchbacks since the 3-door hatchback won’t get a replacement.) 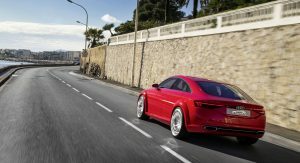 But in order to not letting the “TT” brand die, Audi could also use the well known TT model name to apply it to the A3 4-door coupé as suggested here by this article. 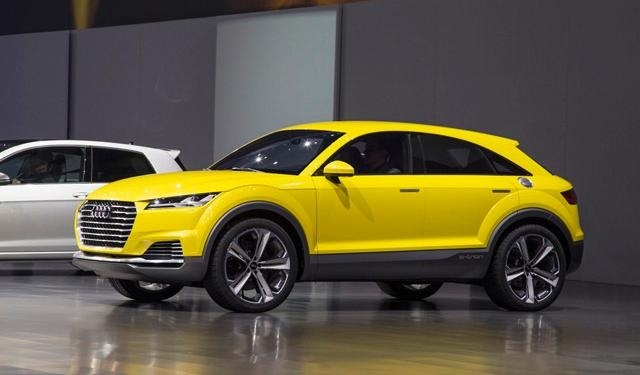 Both ways would work for me and the 2014 concept already looked good to my eyes.